Apparently the AKA-Cassper beef is still on as Cassper Nyovest unleashes another diss track directed at the usual suspect, AKA. Title of this cut is Dust2Dust (AKA Diss). 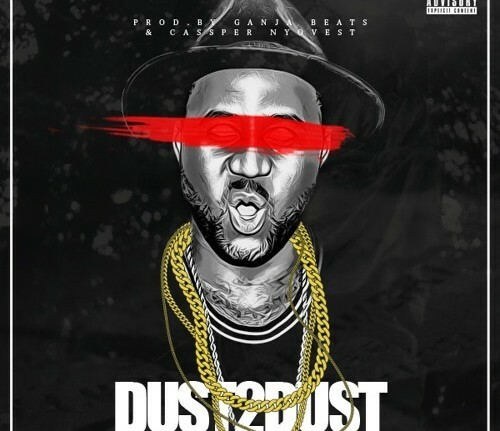 Cassper goes really hard on this one without a doubt. And yes, Cassper has lost his Composure on this one as he spits some really personal lines.